To supply ONLY to fields and stores, We do not retail direct like so many others do! Many years ago we worked with Bud Orr and we started Worrpaint Paintballs. After Bud sold his company. 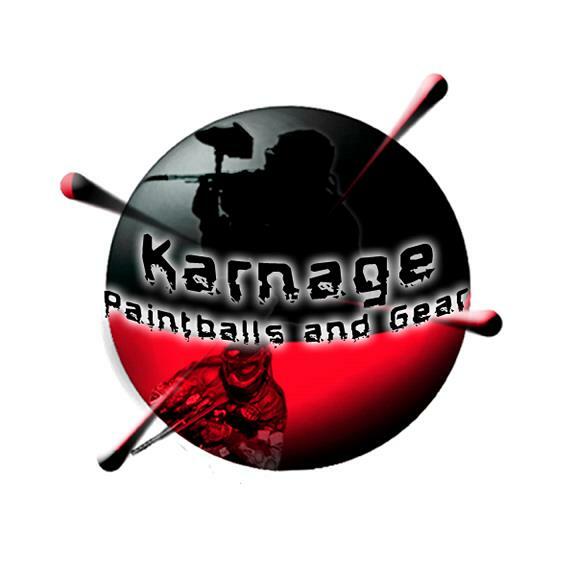 We started the Karnage line. and still going strong!.